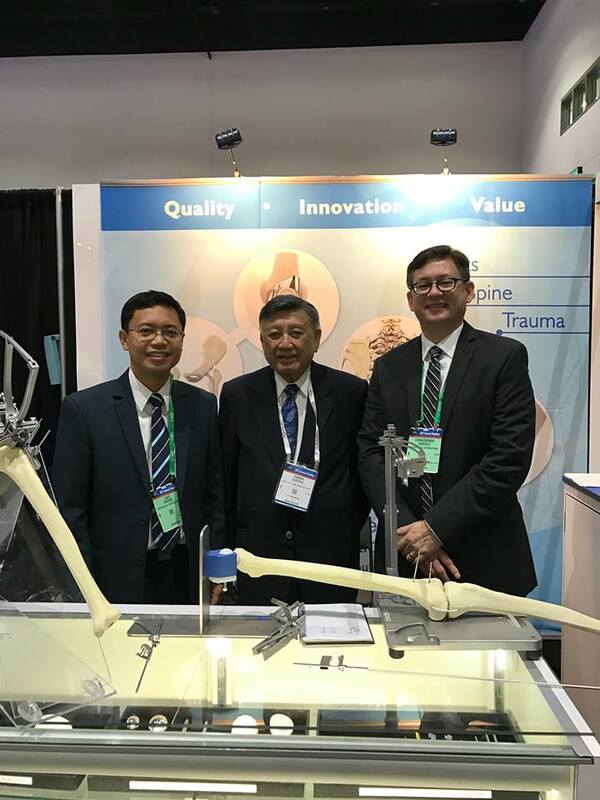 AAOS 2017 Annual Meeting at San Diego, CA - Orthopaedic International, Inc.
SAN DIEGO, CA - Orthopaedic International, Inc. exhibited at the AAOS 2017 Annual Meeting last March 15-17, 2017 at San Diego Convention Center. Over 600 companies around the world participated in the technical exhibit. 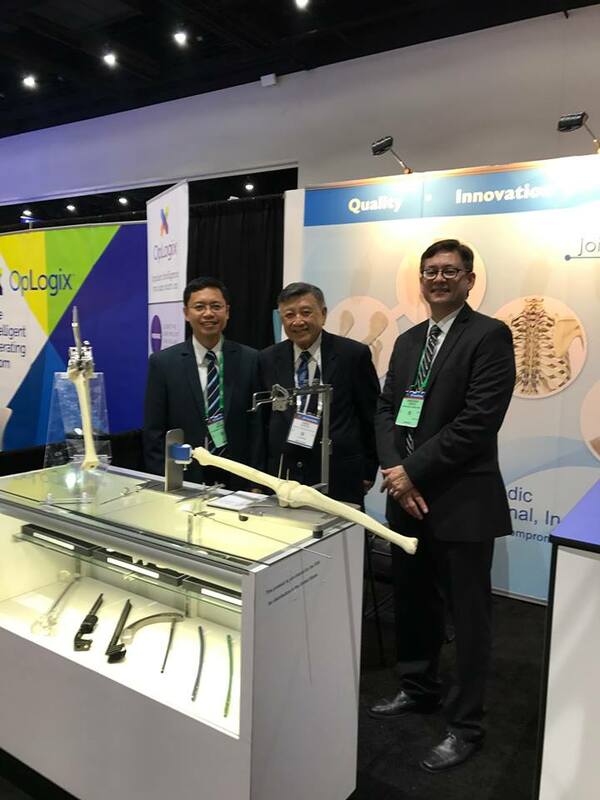 According to AAOS.org, it is the largest gathering of companies displaying products and services specifically for the orthopaedic surgeon.